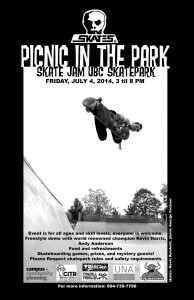 Summertime in the UBC – Skatepark Grand Opening! 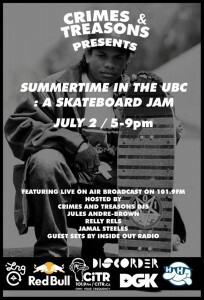 Crimes and Treasons presents Summertime in the UBC! The grand opening of North Americas first ever on campus skatepark is happening next week! Along with a live radio broadcast from Crimes and Treasons Radio enjoy tons of free giveaways by Happy Hour Sunglasses, DGK Clothing, RedBull, and your favourite radio station, CiTR 101.9FM! July 2nd is the date to remember! 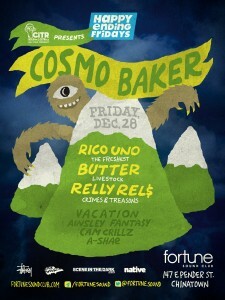 From 5-9pm at UBC’s skatepark. 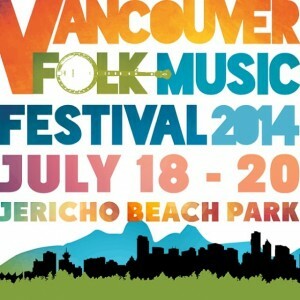 For more even details check out the Facebook event page here.